Death Metal powerhouse DYING FETUS confirmed they will be heading back to Europe this summer on a headlining tour beginning July 24 in Slovenia and running through August. Plus, appearances at numerous festivals including Brutal Assault, Party San, Bloodstock, Summer Breeze and many more. Last week the band confirmed a string of Canadian tour dates for later this summer. This run also includes select dates in the US. A full North American headline tour will be announced shortly. The tour is set to kick off August 23 and will run through September. DYING FETUS released their latest album Reign Supreme in 2012 on Relapse Records. 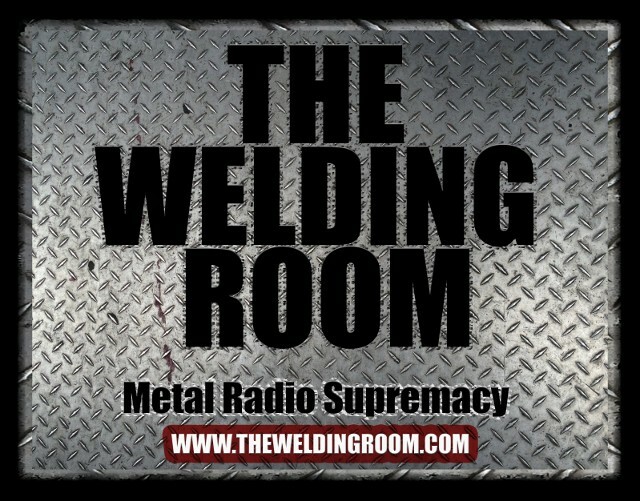 Request to hear DYING FETUS on The Welding Room. The album is streaming in its entirety on their Bandcamp Page. A video for the song Second Skin is available for viewing HERE. Reign Supreme is available for purchase from the Relapse store HERE and digitally on iTunes. This entry was posted in METAL and tagged Arts, Clifton Park New York, Czech Republic, Entertainment, Les Foufounes Électriques, oscars, Providence Rhode Island, Quebec City, Reign Supreme, Rimouski, Second Skin, Sherbrooke, Slovenia. Bookmark the permalink.